General TV Channel / We Provide variety entertainment in terms of language, popular English and Swahili shows. 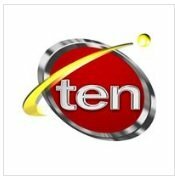 Channel Ten is a commercial television station based in Dar es Salaam. News videos are available online.